Kwani Povi Winder was born and raised in Southeast Idaho where she developed a deep love for art from the time she could hold a pencil. She attended college at Brigham Young University-Idaho but was pursuing a degree in Biology. Three classes shy of a bachelors, she switched to art, took her first painting class and graduated with a BFA in Oil Painting in 2013. Kwani calls herself a stay at home artist. 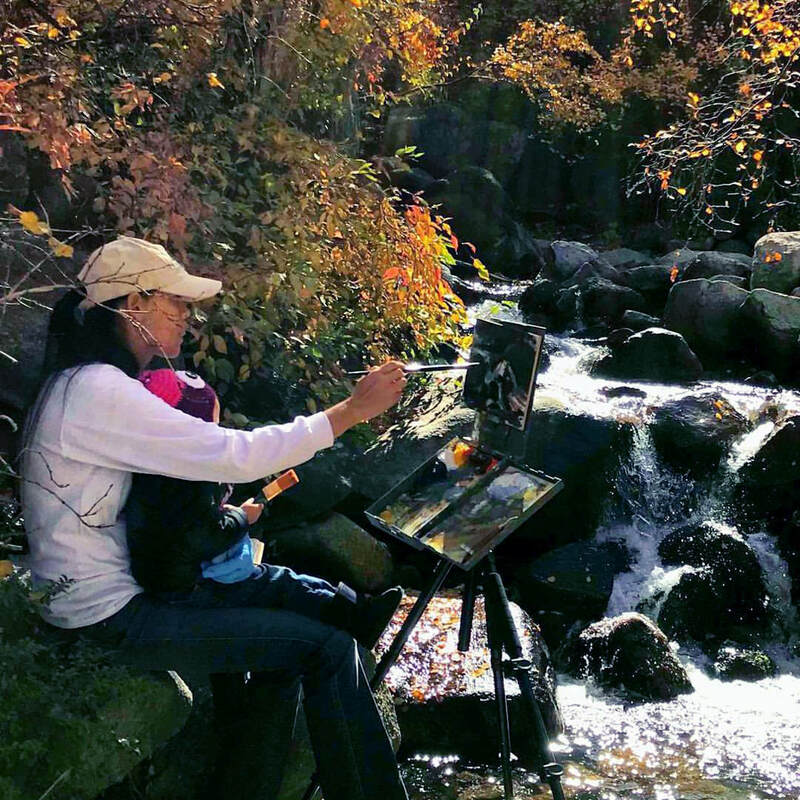 She does almost all her creating with her daughter at her side, including painting en plein air. 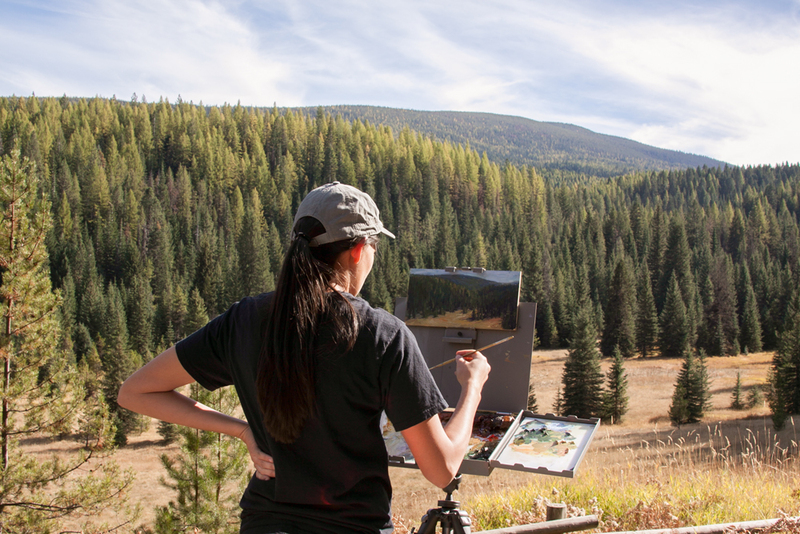 She loves the outdoors and takes every opportunity she can to paint and learn under nature’s canopy. She is constantly searching and studying to identify how light and form create beauty. Her paintings are characterized by vibrant colors and loose impressionistic brushstrokes that work to infuse each piece with life. 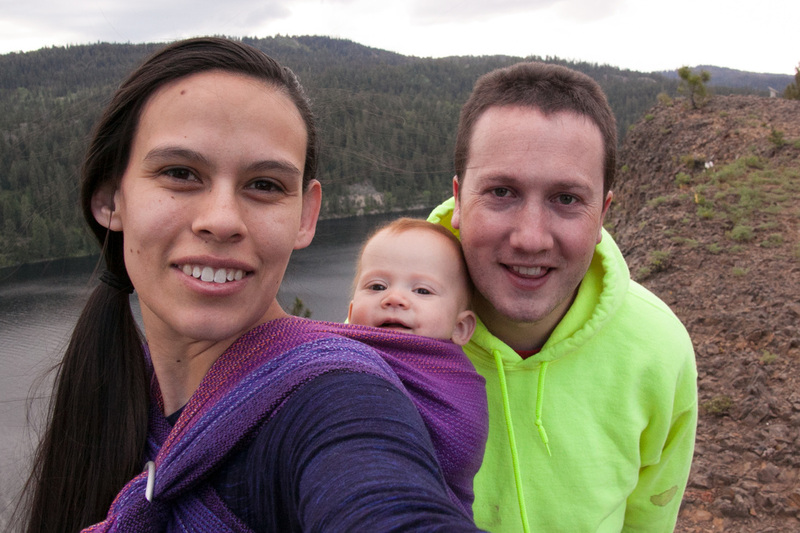 Kwani currently lives in Ogden, UT with her husband Dallen, daughter Tayva and dog Kiwi. She loves the outdoors and is always hiking or camping. When she is not creating she spends time with family, reading, and playing piano or viola. I never set out to be an artist, and I'm still working at it. Every day I try to see more and do more with the gift that I have been given. Art is my solace: the only light I found in a dark time. I seek to bring light into other’s lives through my paintings. How fitting it is that representational art seeks to reveal the color and beauty of light. I am always chasing light.